This project consists of five new villas that arise on a 7,500 m² plot. 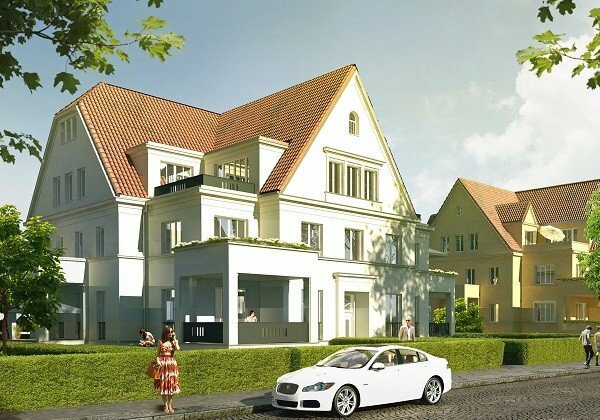 The property is set in a quiet and classic residential area in Berlin-Dahlem. The architecture has been carefully adjusted to a former school building, which is located as an inventory on the plot. In this way, the new buildings integrate harmoniously into the monument. Central Square will be a leafy, park-like courtyard. Each apartment gets a balcony or a terrace and the apartments on the ground floors have access to private gardens with an area between 210 m² and 425 m². The surfaces of the units vary 78-291 m². The ensemble is located in the middle of Dahlem, one of the most beautiful districts of Berlin. 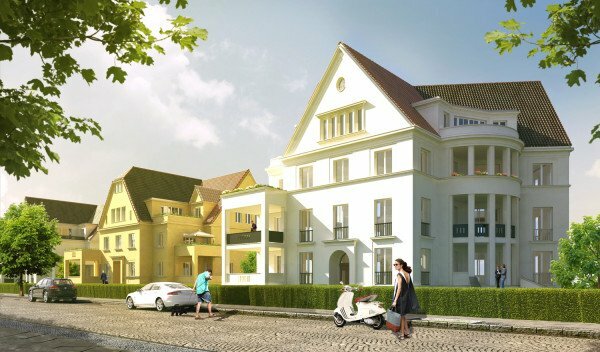 Characterized by spacious villas and parks Dahlem belongs to always been among the most coveted residential areas of the city. Surrounded by greenery and yet close to the City, from here you can reach Berlin and Potsdam just in a few minutes. To reach the Berlin freeway, you have to drive across the Clayallee. The spacious campus of Freie Universität with an exciting mix of villas and modern architecture is right at your doorstep: you live at one of the most modern science locations in Germany. Nearby there is a variety of shops, restaurants and cultural institutions such as the Dahlem Museums. In the living rooms noble parquet will laid over underfloor heating. High doors and plastered solid walls create openness and clarity between each living areas. The bathroom equipment corresponds to timeless modern demands: large tiles on walls and floors in various color combinations and clear shapes in the selection of bathroom ceramics determine the line. Each unit will be equipped with a bathtub. If the apartment has two existing bathrooms, a walk-in shower will be installed. 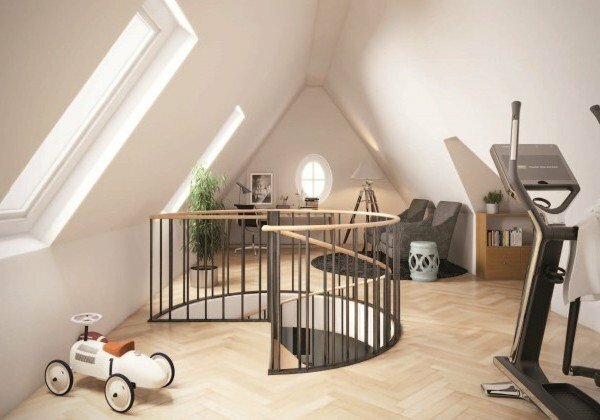 All houses are equipped with elevators. In the outdoor facilities a private playground is provided. A garage which lies partly overbuilt, partly under open spaces offers 75 vehicles place.